It was probably safe to say that when you were little, you wanted to grow up to be an astronaut. I mean, what other job seems cooler than being an astronaut? You get to fly around in a spaceship, meet aliens, discover new planets, and become an ultimate adventurer. The allure of these offworld adventures tantalizes you until you realize that you’ll never become that astronaut. You won’t be flying around in an X-wing from Star Wars, you won’t be like Sandra Bullock or George Clooney in an international space station, and you’ll never get to find all of those amazing planets you dreamed of. 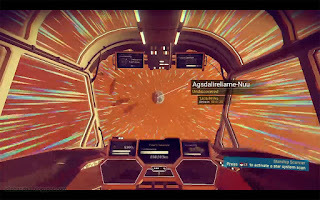 That was the case... until Hello Games released its highly anticipated release, “No Man’s Sky.” Finally, your dreams as a young, aspiring space explorer have come to life as you jump from planet to planet, quenching your thirst for adventure at every new and unknown sight. I take a closer look into the game to see just what magic lies within all 18,446,744,073,709,551,616 of these planets. Disclaimer: Mathematically speaking, this is impossible. However, I have visited a few and would love to give my opinions on the ones I have found! 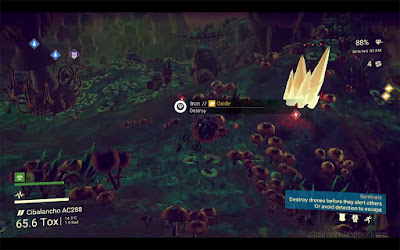 Sean Murray, founder of Hello Games, says it pretty well with this short blurb: “We tell people No Man’s Sky is a science-fiction game, set in an infinite procedural universe. When I read sci-fi growing up, though, the thing I always wanted to experience was the feeling of touching down on a planet that no one had ever been to. To walk over the crest of an alien landscape and not know what I might find.” This is a game where one explores new worlds, catalogs alien life forms, and travels to destinations unknown for the fun of it. One begins to familiarize his or herself with the surroundings and encounters with new aliens and various life forms, sometimes feeding them, and making them weird little pals that follow you around. 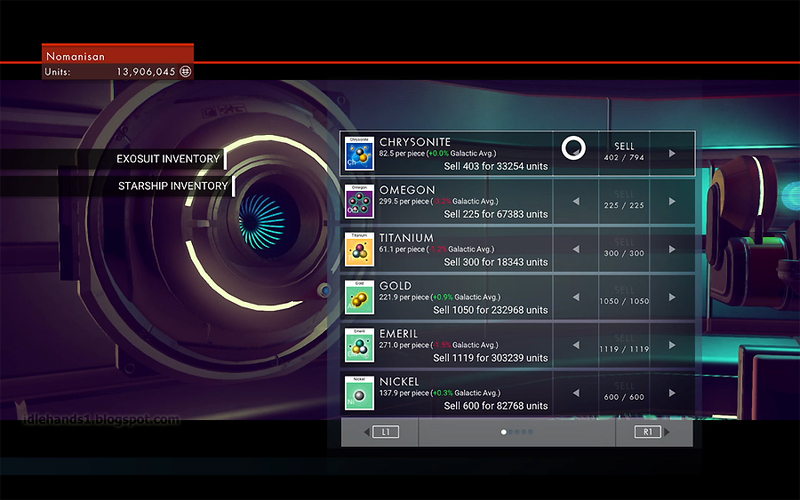 You mine asteroids and planet side rock formations (and other things along the surface) for minerals and elements you can use to power and repair tools in your arsenal, or sell for “units,” which is the standard money replacement in the game. Units allow you (the Traveller) to find new life forms via hyperspace travel and cataloging experiences awards you more units to continue your deep space exploration. For example, you could name an animal a “poofanged dingletripper” and you get units as a result. Planet-side terrain includes caves and underwater-scapes, full of vibrant colors and sentient creatures that range from four-legged creatures to robot-like guardians that will kill you with one false move. Most environments can be fairly hostile with acid rain or gasses eating away at your life, but others can be completely hospitable with loads of plant life and massive oddball creatures tiptoeing around on many little feet. Exploration aside, the plot of the game appears quite convoluted initially. 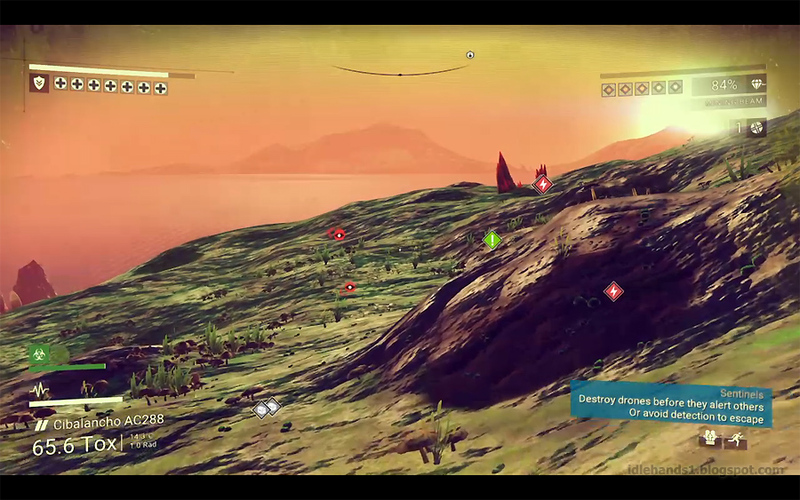 The traveler appears on a deserted planet with an odd entity called “The Atlas” directing the traveler to various parts of their starting planet. 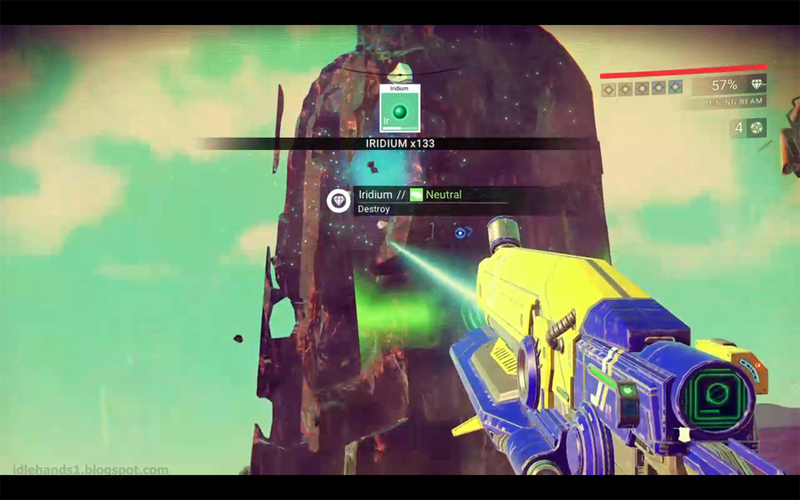 In this small first quest, The Atlas tells you how to build and repair your ship that you appear to have crashed, allowing you to then jump to another planet where two beings named Nada and Polo direct you to this strange anomaly at the center of the universe. 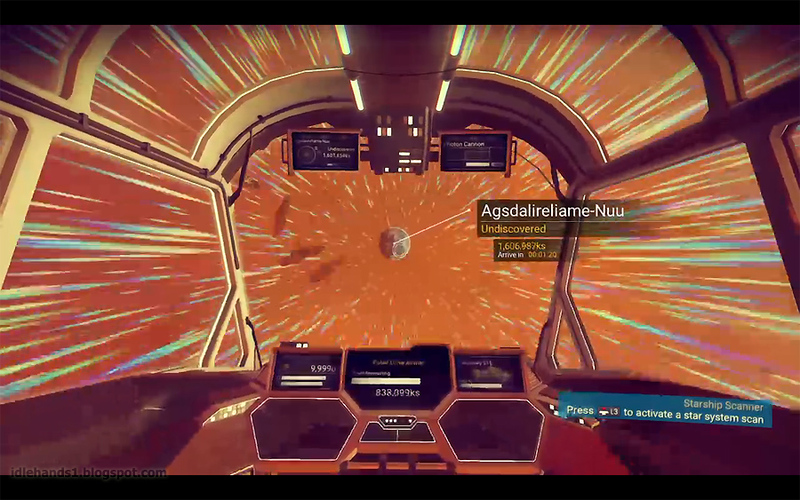 They give you an easy way out by allowing you to warp through a black hole straight to The Atlas, but The Atlas informs you that it prefers you take a longer route to get to him. 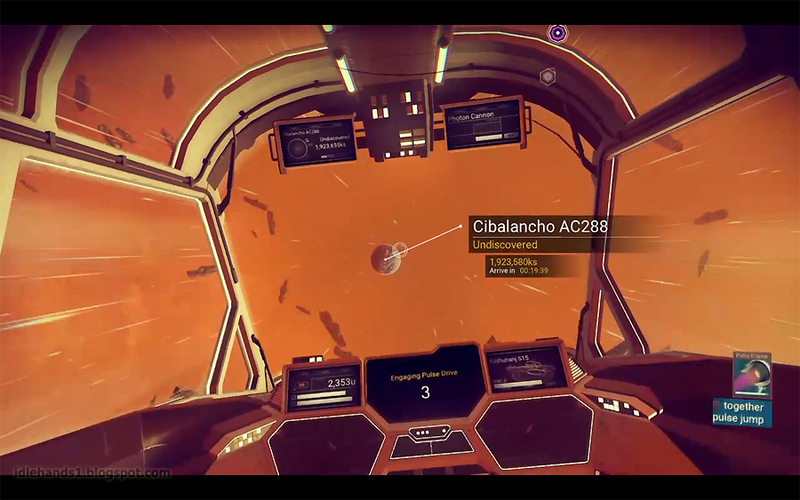 In the mean time, you experience these areas called “Atlas Stations,” where the game gives you some story that reads like a journal from your character that’s written remarkably well, adding to the feeling you've been transported into a crazily overdeveloped sci-fi novel, landing light years away from the central plot, and the books’ heroes. 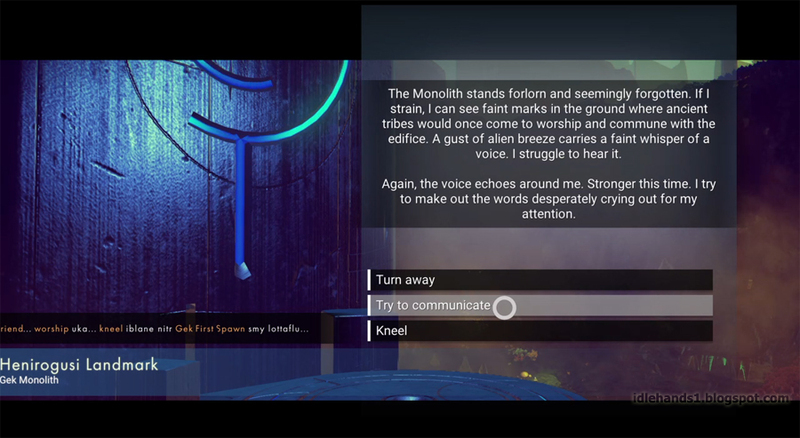 Points throughout the game allow the player to also add alien words to your database one word at a time. 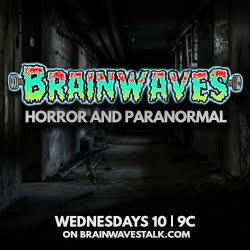 This makes any encounter with aliens a guessing game as to what to do in response to their gestures and actions. Choosing the right response can add to the alien race’s overall favor toward you and will often reward you as well. The aliens can also assist you in finding the Atlas Stones, which you later learn are objects needed to aid you in finding the Atlas, itself. 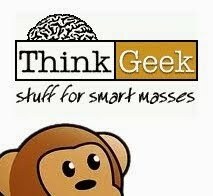 Overall, the plot seems rather lackluster in that you get some snippets of what seems to be a complex computer-generated entity that you attempt to unravel only to (SPOILER!!) reset the entire game from another perspective. Not much of a payoff! 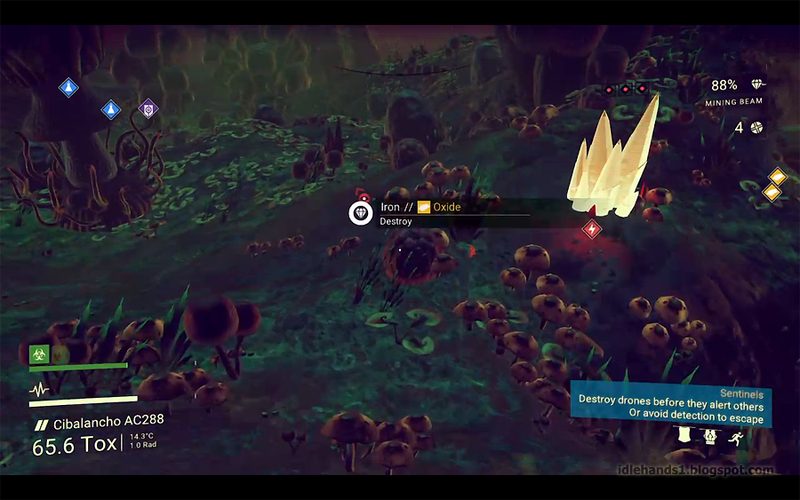 Pics grabbed from Twitch Streamer NOMANIS, who already hit the center...and just kept on going.